All 18" 19" 20" 22"
All 8" 8.5" 10" 9" 9.5" 10.5"
Autoalloys is a supplier of Alloy Wheels & Tyre packages, we send Alloy Wheels & Tyre Packages all over the world. 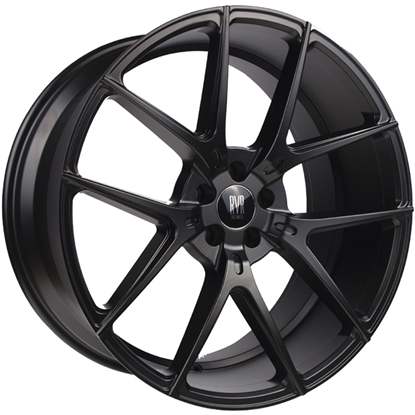 River alloys are some of the best wheels that the industry has to offer. Manufactured to the highest standards giving your car a quality and class that is a league of its own.